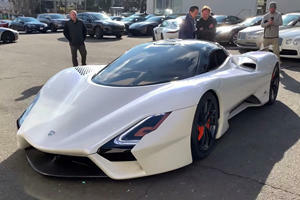 Listen to the American hypercar revving its heart out. 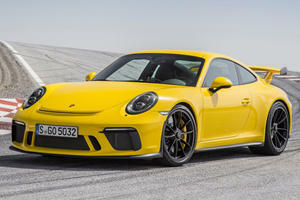 Get ready for a slew of new models to hit the roads. 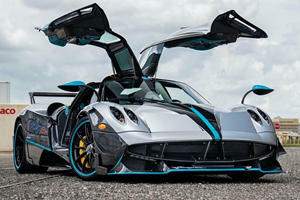 Pick up this rare 754 hp supercar before someone else does. 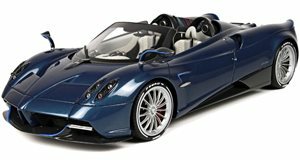 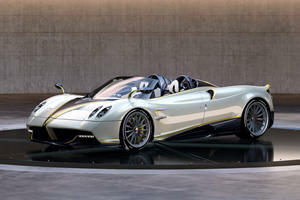 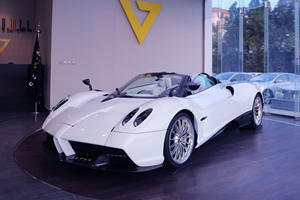 The latest Pagani Huayra Roadster features a unique livery inspired by the White Gyrfalcon bird of prey. 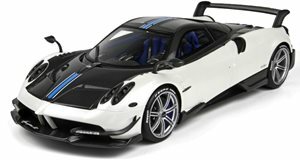 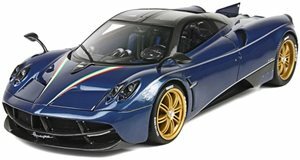 We’ve already seen the one-off Pagani Huayra Il Ultimo previewed in renders, but it looks even better in the metal. 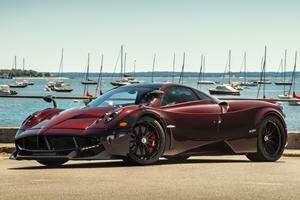 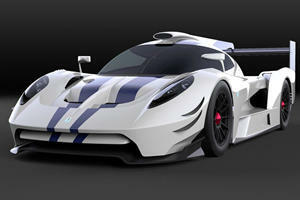 Hybrid hypercar trinity joined on the docket by a Huayra and three Veyrons at Pebble Beach. 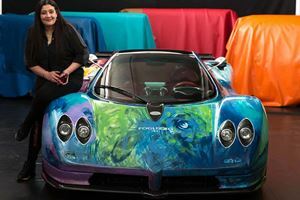 It took four days for the artist to meticulously paint the Zonda's unique finish by hand.